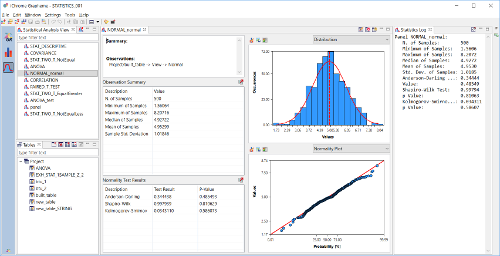 Statistical Analysis Panels: a new Professional version of Grapheme has been released. The professional version includes an extended set of so-called Statistical Analysis Panels, specifically designed to perform descriptive and comparative analyses on project data. import data from several file formats: flat, CSV, Matlab, Excel, Access. import data directly from SQL databases, including Oracle, MySQL, Firebird, Postgres and many others. interactive and integrated workspaces to bind and collect data sources, tables and charts within single projects. 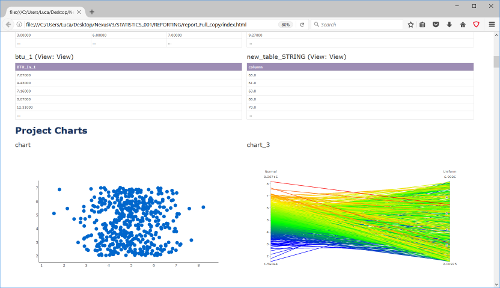 advanced statistics and data manipulation tools, including user-defined regression and clustering algorithms. a comprehensive set of 2D and 3D chart templates including lines, scatters, bubbles, bars, pies, surfaces, radars, parallel coordinates and many more. Follow this link to get more information on Grapheme’s features and key benefits.